We have seen a number of benchmarks of the new Samsung Galaxy S7 and Samsung Galaxy S7 Edge this week and now a dual SIM version of the Galaxy S7 Edge has popped up in Taiwan. The dual SIM Samsung Galaxy S7 Edge has been certified by Taiwan’s National Communications Commission, the handset is listed with the model number SM-G935FD. The Galaxy S7 Edge is rumored to come with a 5.1 inch curved display with a Quad HD resolution of 2560 x 1440 pixels, the handset will feature different processors depending on the region. Samsung will use their own Exynos 8990 processor and also the new Qualcomm Snapdragon 820 processor in the S7 Edge, the handset will also come with 4GB of RAM and a choice of either 32GB of storage. Samsung will introduce their new BRITECELL camera with the handset, it will feature a 12 megapixel rear camera on the back of the device and a 5 megapixel camera up front. The handset will come with Android 6.0.1 Marshmallow. 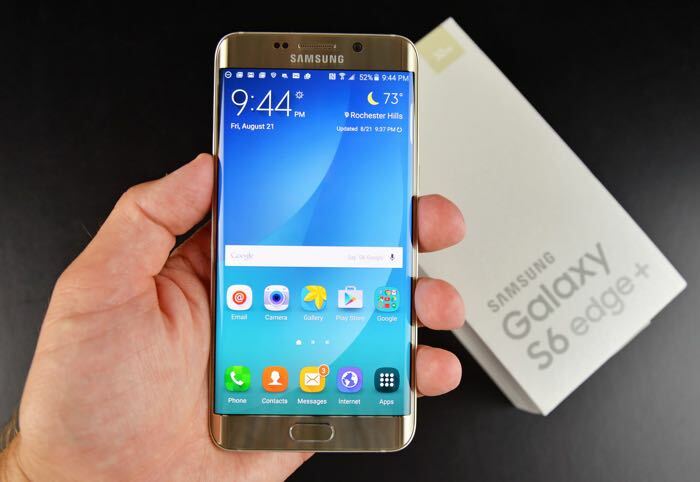 Samsung are expected to make their new Galaxy S7 handsets official at Mobile World Congress next month.